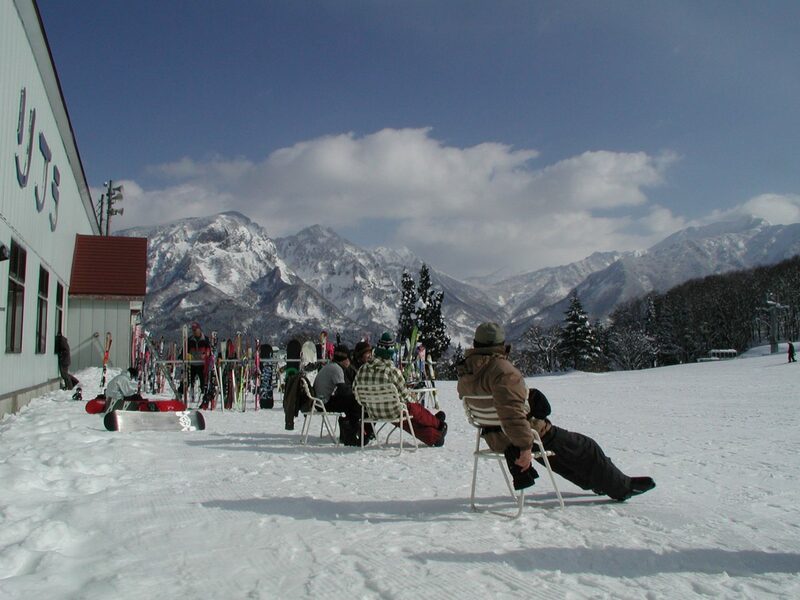 Closest Ski Area to Itoigawa Station! Views of Mt. Amakazariyama and the Sea of Japan! 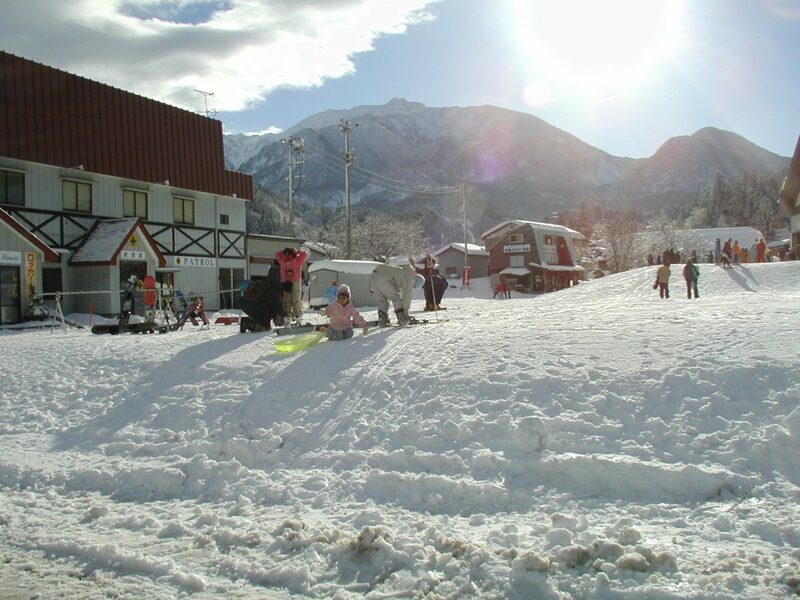 Itoigawa Seaside Valley Ski Area is Itoigawa’s largest ski area with a variety of slopes for skiers and boarders of all ages and ski levels. Enjoy beautiful views of the Sea of Japan and Mt. Amakazariyama while speeding down multiple kilometers of slopes. Worked up an empty stomach? Grab a meal at the lodge or at one of the mountaintop restaurants. 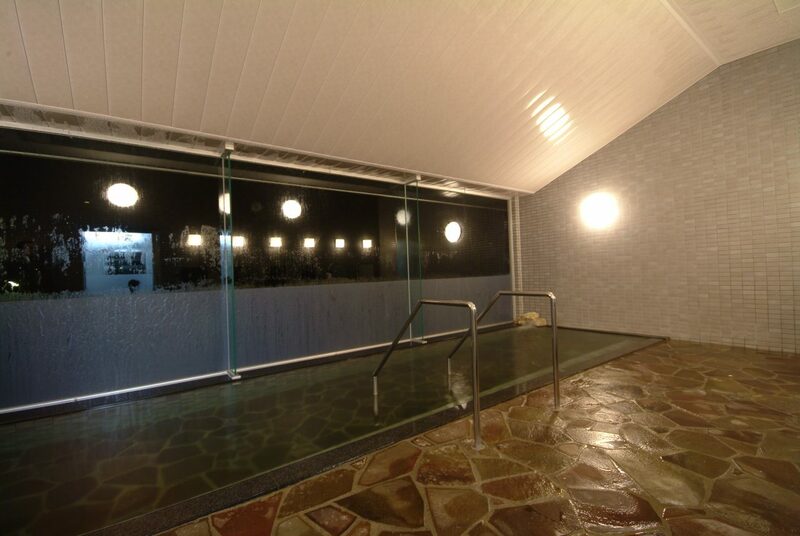 Then relax after a day on the slopes by soaking in the natural hot spring bath located on site!